Aviation Updates Philippines - National flag carrier, Philippine Airlines, agreed that they will be sending two of their planes to Malta. These planes are chartered by the government to airlift Filipino evacuees from Malta on August 12 and is expected arrive Manila on August 13. According to the Department of Foreign Affairs, it has chartered two Boeing 777-300ERs which is capable of flying 350 passengers each. The Boeing 777-300ERs is currently being utilized on flights to the United States. However, Philippine Airlines said that if the government will be using the Boeing 777-300ER, it may disrupt flight schedules. 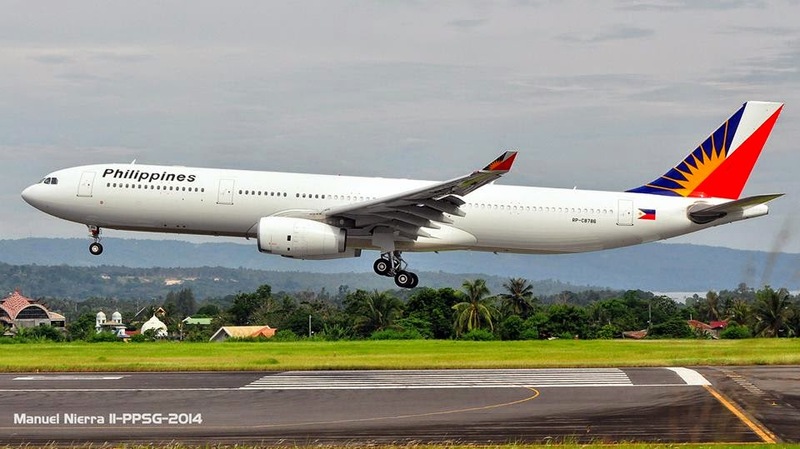 Instead of using their B777s, Philippine Airlines said that it might send their Airbus A330 HGW or Airbus A340 which is capable of carrying 400 passengers each. "PAL's A330 are flying out of Abu Dhabi and Dubai, and it would be easier to pull them out there and be sent to Malta," An official of Philippine Airlines said. Malta is an island in the Mediterranean Sea that is some 300 kilometers away from Libya. Meanwhile, the Overseas Workers Welfare Administration provided most of the financial assistance for the evacuation of Filipino workers in Libya, except those employed by Japanese companies who agreed to shoulder the cost of transporting their employees. The Department of Foreign Affairs has already evacuated over 1,000 Overseas Filipino Workers to the Philippines since the conflict in Libya erupted last month. Last month, the DFA issued an order for the mandatory evacuation of all Filipinos in Libya.